Looking for an Huntington Beach Bay Front home with a boat dock in Huntington Beach, California? We have narrowed down the search here for you to show you only homes with boat docks in Huntington Beach. These Bay Front homes are always in high demand the ability to have a boat dock for your private boat or yacht is always a top requested item. The best place to look for these style of properties is located in the Huntington Harbor area where there are a total of 5 man made islands that offer large number of boat dock homes. Huntington Beach also has a large number of residential townhouses and condos that offer private boat docks as well. 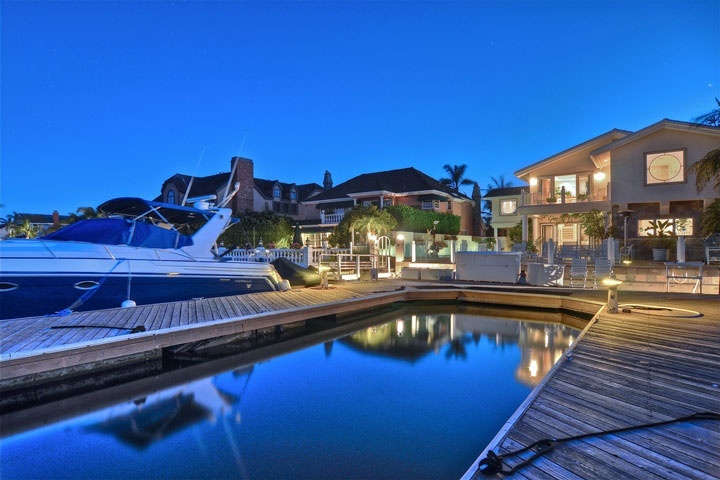 Below are the current boat dock homes for sale and for lease in Huntington Beach. Please contact us at 888-990-7111 with questions regarding any of these properties.